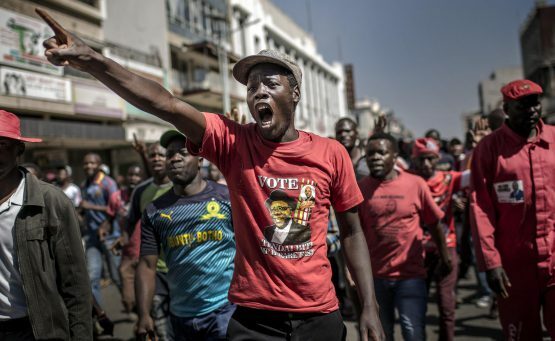 Zimbabwe’s new President Emmerson Mnangagwa has been cautiously welcomed with the hope that he will place Zimbabwe on a more democratic trajectory. He has spoken of a new democracy “unfolding” in Zimbabwe. But this is wishful thinking.